Professional Lab, Software, Ecommerce & More. We are not just a photo lab. We grow businesses. 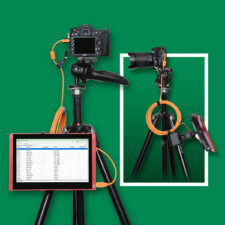 Our FREE onsite software to help you tie images to names & data, upload images & orders as you shoot and much more. 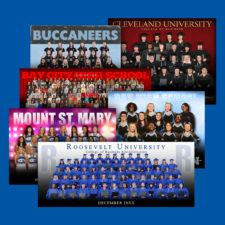 Our patented Virtual Group™ process creates group photos from individual images for groups small and large. 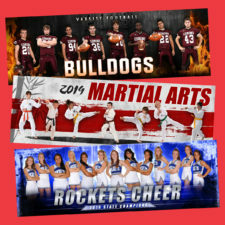 Perfect for sports teams, these customizable prints allow you to choose from a variety of texts, backgrounds, and floors — no green screen required! 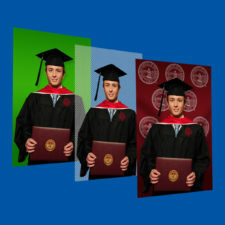 An easy way to create customized backgrounds for your photos. Choose from one of our 400 backgrounds, or upload as many of your own as you’d like. 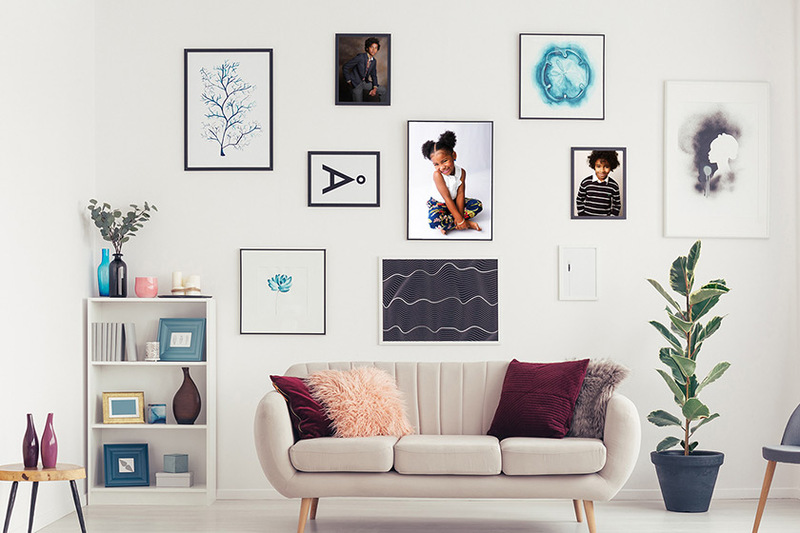 Customized artwork & prints created by our artists by placing your images into one of our 50+ customized designs. 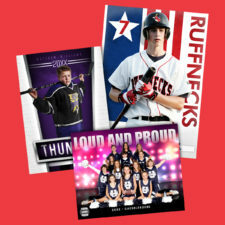 Available for teams, banners and as digital files. No green screen or photo shop required. Learn more. Webinars are held throughout the year by our staff for our lab customers. Our webinars are a great opportunity for customers to catch up on whats new in a quick and interactive session. Topics range from new software roll outs and product updates to marketing strategies and more! You capture memories, Candid helps you share them. 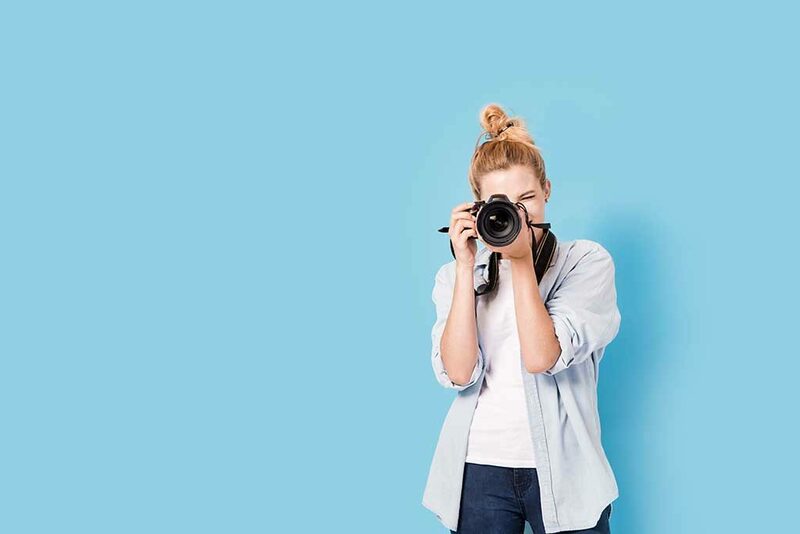 With over 40 years of experience, Candid Color Systems© is a professional photo lab offering an array of products and services to help you grow and sustain your photography business. 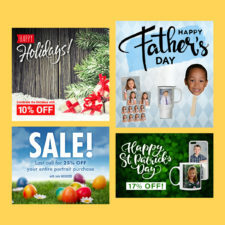 We provide our clients with everything from custom prints and graphic design, to proven marketing solutions and file management tools — with an unwavering commitment to fast turnaround times, transparent customer service, and the lowest e-commerce rates in the industry.